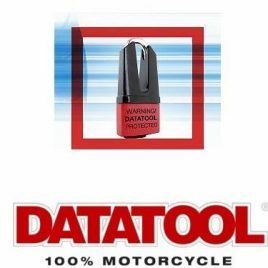 Our specialist motorcycle battery conditioner systems are designed to keep your motorcycle battery in its optimum state, especially during long periods of inactivity or cold weather conditions. 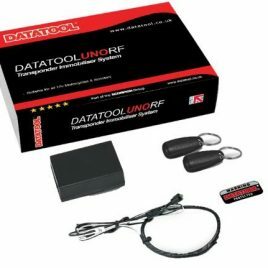 The fold-out convenience hook keeps the charger from being kicked around the garage floor whilst the clever charging and diagnostic circuit first tests the battery and then charges it whilst continually monitoring the level of charge. 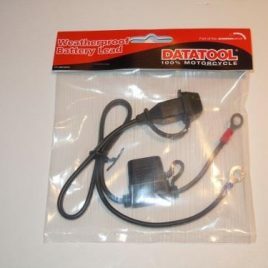 Once the battery is back to the optimum charge level, the Smart Charger switches to maintenance mode, keeping the battery at peak performance for when the vehicle is next used. 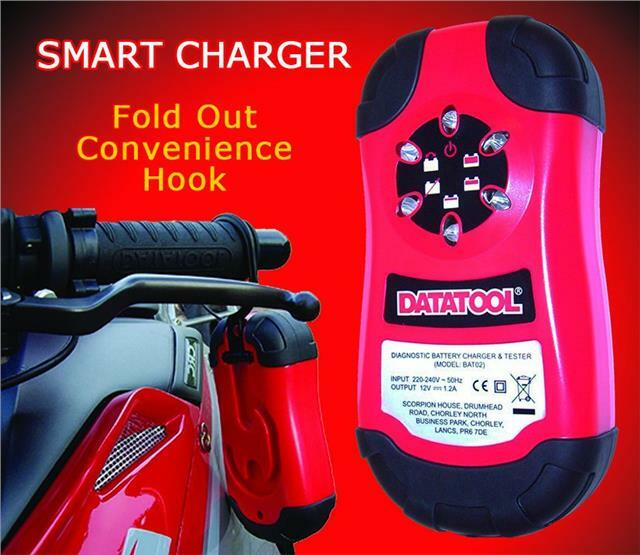 The Datatool Smart Charger comes complete with a waterproof on-bike lead which is intended to be permanently attached to your battery to make connection simple as well as a set of crocodile clips for charging other 12v lead acid batteries. SMART CHARGER WAS DESIGNED BY MOTORCYCLISTS, FOR MOTORCYCLISTS AND OFFERS THE COMPLETE SET OF FEATURES YOU NEED AND CAN EVEN PAY FOR ITSELF BY SAVING THE LIFE OF YOUR BATTERY. 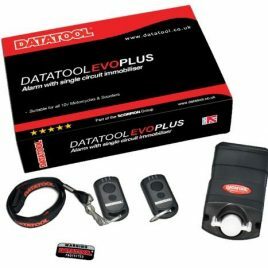 Comes with 2 Transponders ! !